When the weekends are filled with rain, icy winds and freezing temperatures, it can be difficult to get the kids to head outdoors and play, even on those rare occasions where it is dry. And with the Christmas holidays fast approaching and regular day to day life simply getting in the way, you just don’t have time to keep them entertained constantly. So, how about some boredom busting ideas that even the fussiest of children will love? The kids might need your help with the oven and you might need to supervise some of the key moments, but if you’re already in the kitchen, you can probably take it in your stride. From cookies, to scones, cakes to pies the possibilities are endless. As for the ingredients you might not have access to a key lime tree for your kids’ take on a key lime pie, but next time you’re at the supermarket just add a few basic baking staples so you’ll always have them in the house. Perfect for if you have little ones with busy, messy hands! 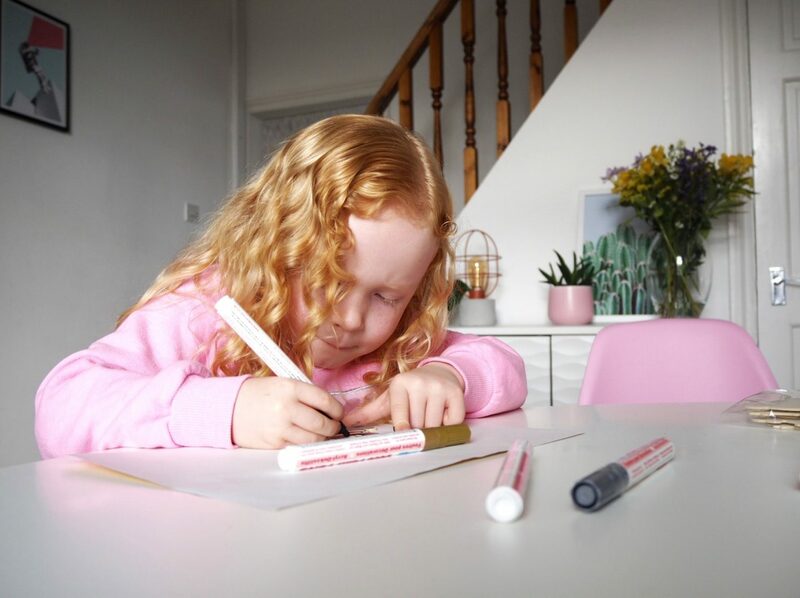 Get yourself a large cardboard box and place the little one inside with some crayons, felt tips, even poster paints if you’re feeling brave and let them colour away the afternoon. We all know how much kids prefer to play with the cardboard box, right? Need to keep them busy for a while? This one should keep them out of your hair for a while. Get a large canvas or two and give them all the paints and other decorative bits they might need to create a masterpiece. You could always restrict this activity to the bath – just make sure you’re using wash away paints. 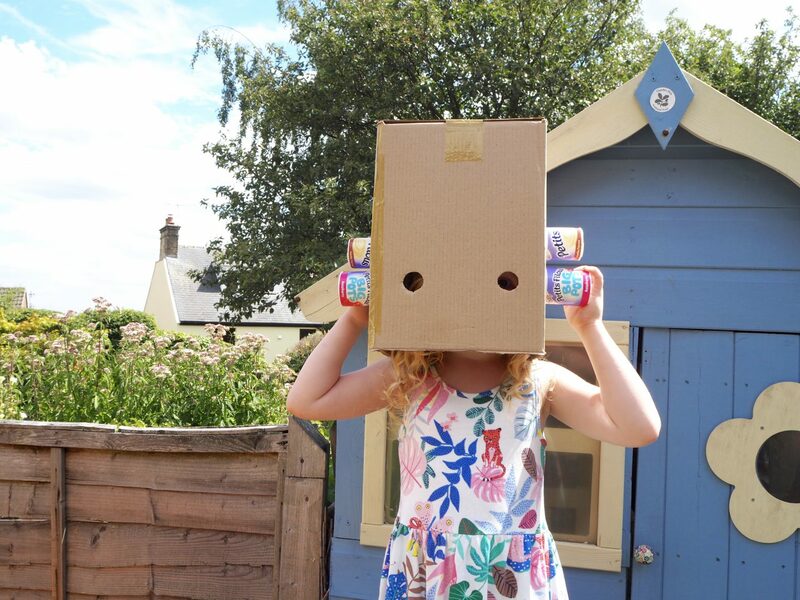 We all know that we need to be recycling and reusing a lot of our household waste, so before you send those cardboard tubes, cartons, plastic tubs, cardboard boxes and sheets of paper to be recycled, why not let your child make something with them first? A car, a guitar, a space ship – let their imagination run wild and they’ll be quiet all afternoon. Just remember to clean the items first and make sure there are no jagged or sharp edges. Depending on what your child likes to play with, why not help them create a DIY car wash for their cars and trucks, or even a hairdressers so their dolls can come in and have a makeover. They’ll be set up for hours of imaginative play with something as simple as an old milk carton, some sponges and some shaving foam. For this all you need is some dried pasta and some string. Adult supervision will depend on the age of the child. Get the kids to colour in the pasta shapes and then thread them onto the string you have provided. This will help with hand eye coordination too!